Amy grew up in Shropshire. She studied law with European Legal Studies at Reading University. During her studies she spent a year living in Maastricht in the Netherlands. After graduating she completed her LPC at the College of Law, Chester. Amy then trained with a legal 500 firm based in South London, qualifying as a Solicitor in 2009. She worked for 3 years following her qualification for a firm in Kent, but moved back to Shropshire with her husband in 2013. She joined Hatchers in 2016. 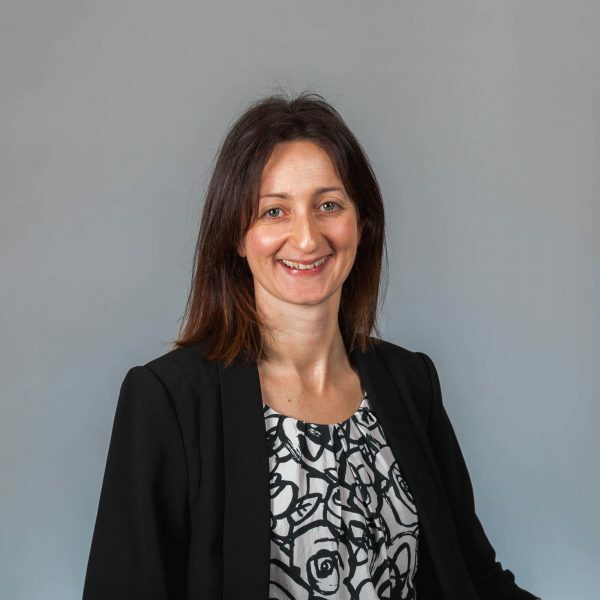 Amy has extensive experience in Private Client work, including wills, lasting powers of attorney, court of protection, deputyship application, probate, registering EPAs, IHT planning and elderly client work. She is an Affiliate member of STEP (Society of Trust and Estate Practitioners). Amy provides an efficient and friendly service for clients. She always goes the extra mile and is happy to see people at home, residential care or hospital if more convenient for them. Amy lives in Shrewsbury with her husband, two children and cat. She enjoys running and is a member of Shropshire Shufflers, training with them twice a week. Favourite food/drink – anything sweet and a good wine. Personal ambition – to run a marathon.